Half of Viet Nam Garment Plants Face Bankruptcy? Half of Viet Nam’s garment companies could file for bankruptcy in the next two years because of global competition after the country joins the World Trade Organization, according to Bloomberg. The American business news service made this remark based on concerns of apparel companies in Viet Nam and foreign partners. The apparel industry is Viet Nam’s second-biggest foreign-exchange earner after crude oil, bringing home about US$3 billion annually. Low labor costs has been a competitive advantage in the industry for years but will soon be a thing of the past. 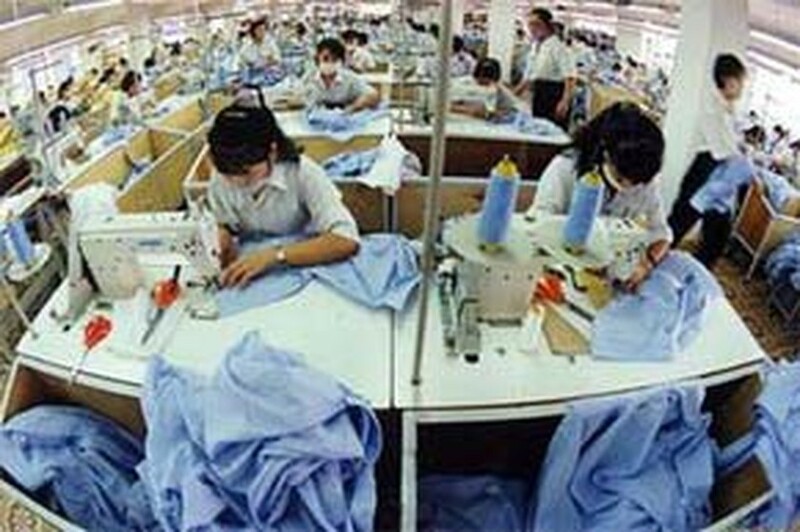 Viet Nam’s apparel-factory workers make about US$100 a month, twice the minimum wage. They are leaving garment factories for better-paying jobs in banks or restaurants. Ho Chi Minh City has suffered from this shift. Horst F. Geicke, chairman of VinaCapital in Ho Chi Minh City, estimates labor costs in Viet Nam are about 20 percent lower than in coastal cities in China. Wages in China’s rural areas, though, are about 10 percent to 15 percent lower than in Ho Chi Minh City. Ho Chi Minh City and Viet Nam as a whole are facing fiercer competition. Lacking local materials and the supporting industries, the nation has to import materials and accessories. Meanwhile, China does not. To cut costs, Viet Nam’s garment companies need to expand into rural provinces. The country must also develop the supporting industries.